After his death, his students Dan Inosanto & Richard Bustillo opened up the first JKD School in the world, the IMB Academy. We represent the IMB Asia Chapter to teach authentic concepts, philosophies & fighting skills of Jeet Kune Do, in Asia under the authority of our Teacher, Richard Bustillo, Original Student of Bruce Lee. We are the only authentic JKD School in Asia with the lineage tracing to legendary Lee. Combat Attitude inside & outside the Ring! 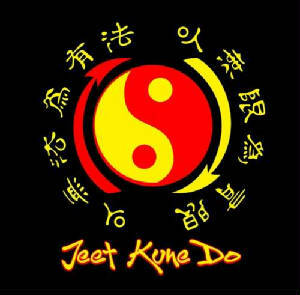 We present to you the worlds most wanted Martial Art of Jeet Kune Do ideology. 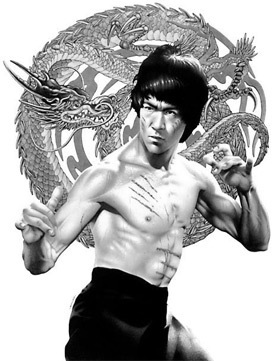 JKD was founded by the legendary Martial artist Lee. Despite his small size, (5feet 7 inch & 57 kgs) Lee proved that in fighting, SIZE is not everything & by scientific technic, one can knock down a heavier, taller & aggressive man. His revolutionary principles of fighting & the deep philosophical approach form the basis of the world famous JKD. In 1972 before his death, Lee ordered closing down of all his schools teaching his art, Jeet Kune Do, which was Chinese Kung Fu based. 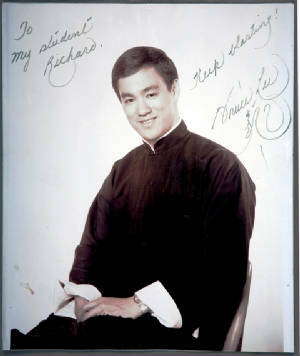 After his death, Enter the Dragon was released and the world went crazy after Lee’s Martial art and wanted to learn it. But Jeet Kune Do was unavailable for learning. At that time, only Japanese Karate was available. Karate got marketed as Lee’s art and suddenly a hundred thousand Karate schools cropped up in various parts of the world. A Few years after Lees death, JKD was taught for the first time by Dan Inosanto & Richard Bustillo at Filipino Kali Academy & later at IMB Academy. 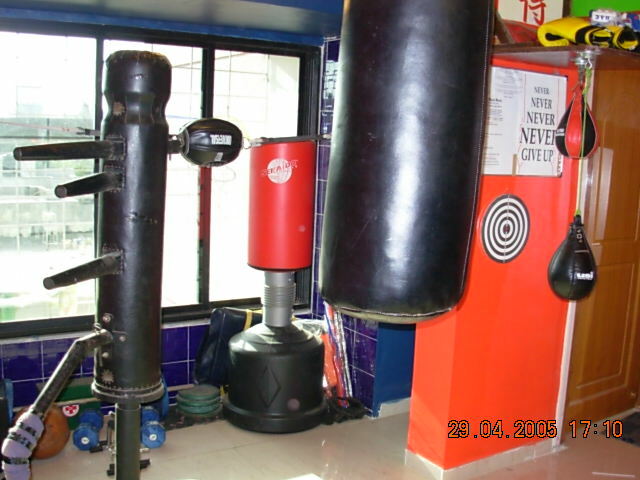 JKD India is under the blessings of Richard Bustillo, the Iron Dragon & World JKD Authority. In Asia, India and Mumbai We bring to you this highly sought after art of Jeet Kune Do ideology. · Under SAFE & EXPERT Supervision!